The Gubernatorial Debate with Gavin Newsom, Our Democratic Party’s Endorsed Candidate for California Governor. In collaboration with the California Dream project, AirTalk hosts a live statewide call-in show featuring analysis and voter reaction to the debate. The first hour of AirTalk will be preempted for a live broadcast of the gubernatorial debate. AirTalk will resume at 11:00am with a special one-hour statewide post-debate call in show. 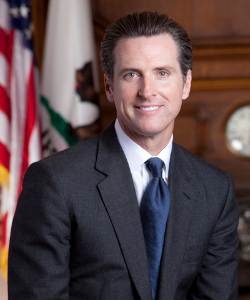 Call 866-893-5722 and weigh in on the debate between gubernatorial candidates Gavin Newsom and John Cox you just heard.